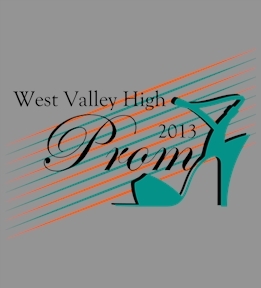 Design your prom tees online. Create your own or start from one of our prom templates. 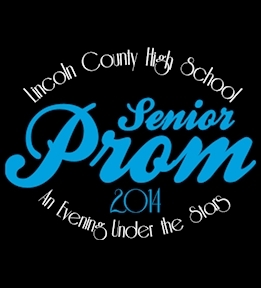 Design a unique prom t-shirt for a night you'll never forget! Want a creative way to ask that special someone to the prom? 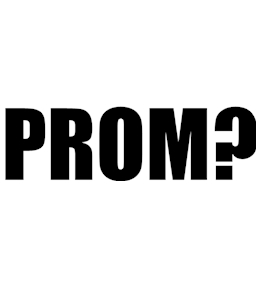 Customize a "Will you go to prom with me?" t-shirt and surprise them at school. 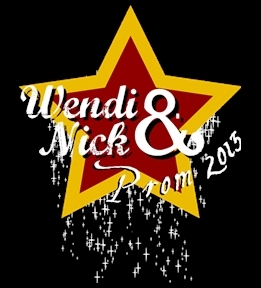 Show everyone that you're the real prom queen with a customized t-shirt or tank. 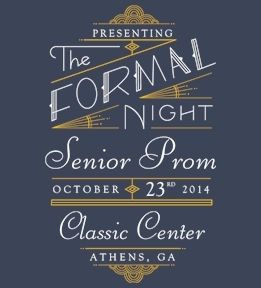 Customized prom t-shirts will make a great favor that your friends will cherish for years to come. Choose from hundreds of product styles and colors and design your custom prom apparel online in minutes. 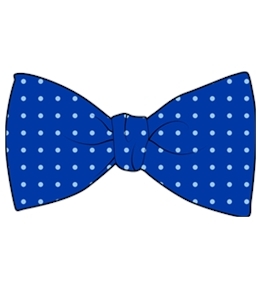 Choose from our large variety of prom clipart images, upload your own, or just add text. 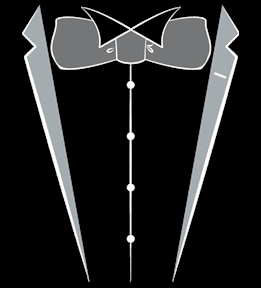 Digital printing is perfect for single orders, while the screen print method will help with a low-cost prom favor for your entire class. Our dedicated customer service team is available to answer any questions you have. 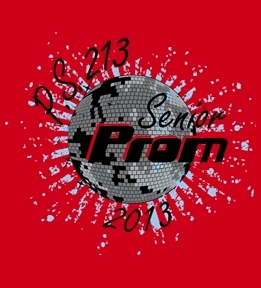 Design your custom prom t-shirts online today and get ready to dance the night away!